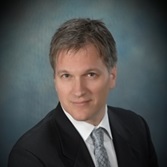 Joe is a Partner of Vantage Point Wealth Management in the Plymouth office. He has been in the financial services industry helping individuals and businesses pursue their goals for over twenty-five years. Since 1997, family households and businesses have chosen to work with Kip because he communicates openly about the things most important to them, while encouraging his clients to pursue their financial goals. Ben is a Partner of Vantage Point Wealth Management in the Plymouth office. He has been in the financial services industry helping individuals and businesses pursue their goals for over ten years. 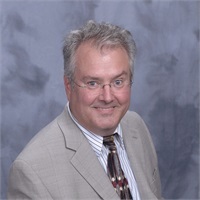 Patrick L. Wight is a partner in Vantage Point Wealth Management’s Chanhassen office, and specializes in retirement accounts, estate planning, investment strategies and income distribution plans. 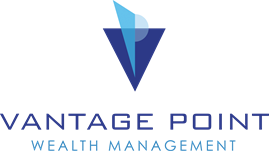 Tedd is a Partner of Vantage Point Wealth Management’s Edina office. He has been in the financial services industry helping individuals pursue their goals for over eighteen years. JoAnn joined Vantage Point Wealth Management as its Client Services Manager in 2012. She comes to the firm with over 20 years of financial services experience, serving in various capacities at a large regional bank.